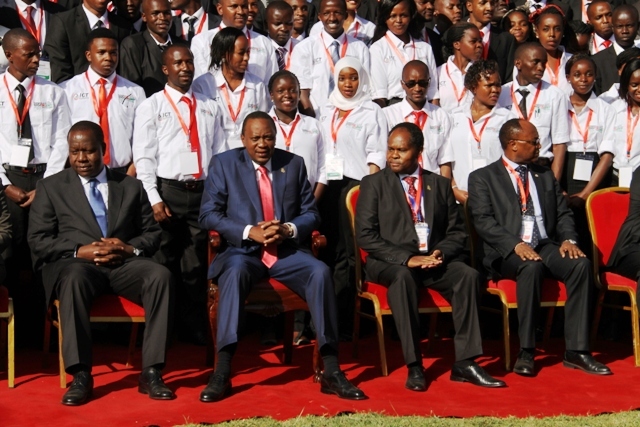 The government of Kenya is set to launch the 2nd edition of the Presidential Digital Talent Programme. Launched in partnership with the private sector in 2014, the program seeks to transform the manner in which ICT is utilized for efficient and effective service delivery and is headed by the Ministry of Information Communications and Technology and spearheaded through ICT Authority of Kenya. The program targets fresh university graduates from both private and public institutions offering them an opportunity for a full year of on-the-job training in the private sector and public service. Some of the private sector organizations involved include Oracle, Seven Seas Technologies, Microsoft and Huawei Technologies. The first batch of the program took 100 interns and placed them in the private and public sector. This batch of interns is set to graduate. The second intake of the program targets 400 interns. To apply, the graduates must be Kenyan citizens, and have graduated from recognized ICT programmes in the last two years and attained First or Upper Second Class Honours (or the equivalent). The training program offers intense specialized training and certification program before deploying the graduate into private and public sector organizations. The project received funding to the tune of KSh 250 million in last year’s budget with the government seeing it as a key success in implementing the ICT Master plan, a deliverable for the Jubilee government and the Vision 2030 Social and Economic strategic pillars. All applications will be done online at www.digitalent.go.ke. The application process will run for 14 days starting Sunday, February 28, 2016. The deadline for application is 14th March 2016. Previous articleWhat do you Learn If you Study IT in College?